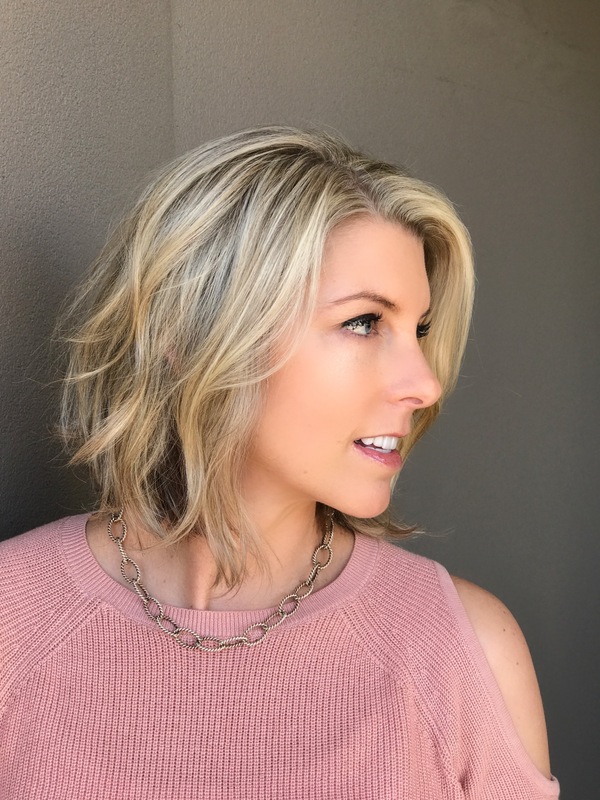 Do your children know your home or cell phone number? • Many don’t! 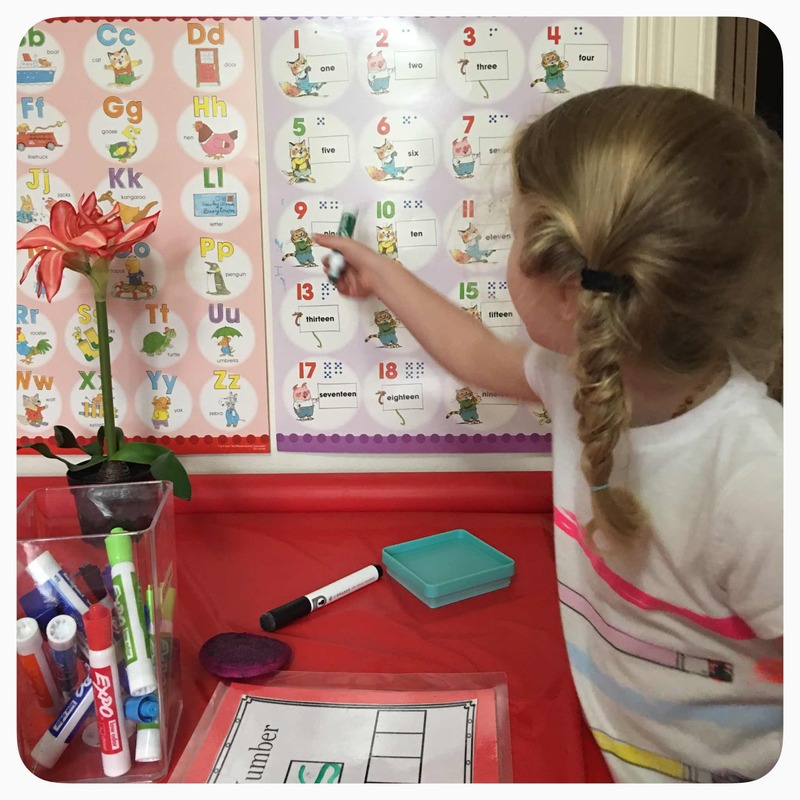 Laminated handouts to use with dry erase markers can make it fun for them and can be used over and over again. 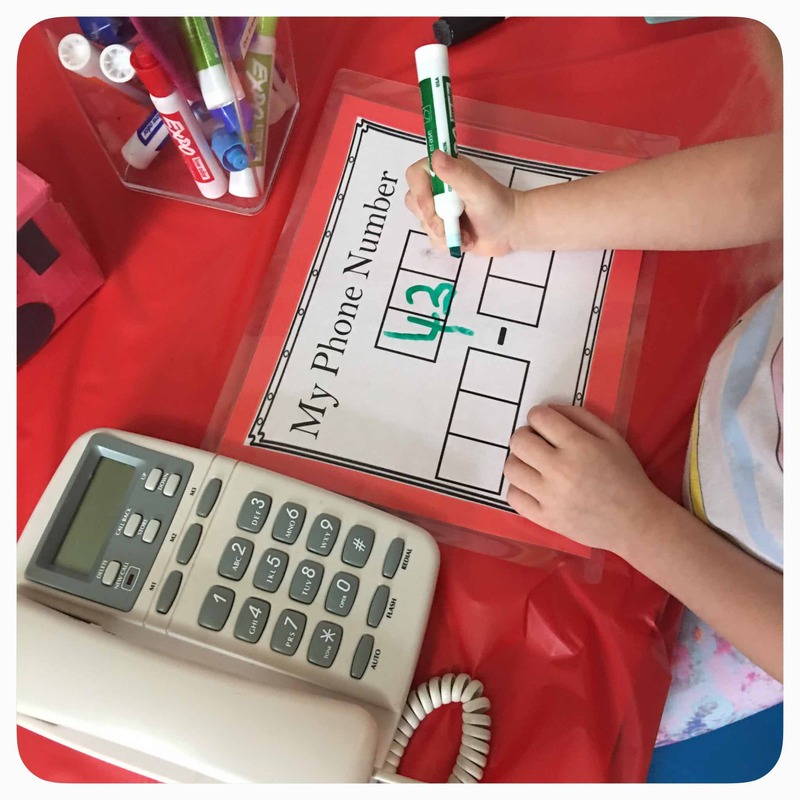 It's good to keep poster of numbers nearby to help remind how to write them correctly. An inexpensive item to use to erase the markers is a pack of facial cleaners from the dollar store! Three come to a pack and they work great and are perfect size for little hands. 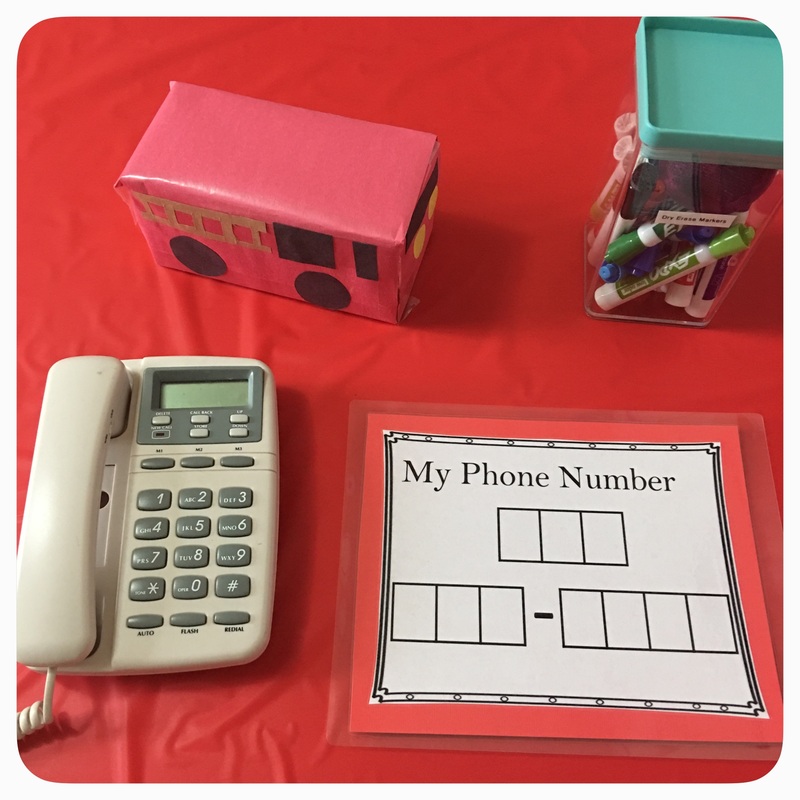 Fire Safety Week: it's important to teach our children how to dial 9-1-1 in an emergency and also how to respond to the questions that would be asked. 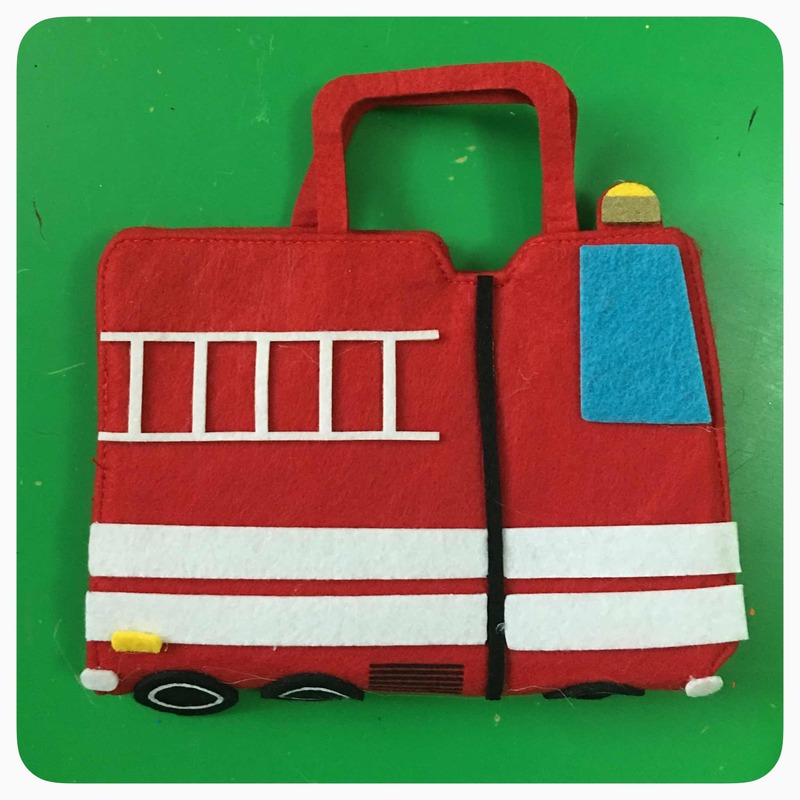 This adorable felt fire truck book is from Target. It includes this pad of paper and 6 crayons. Handle allows your little one to easily carry this on the go. 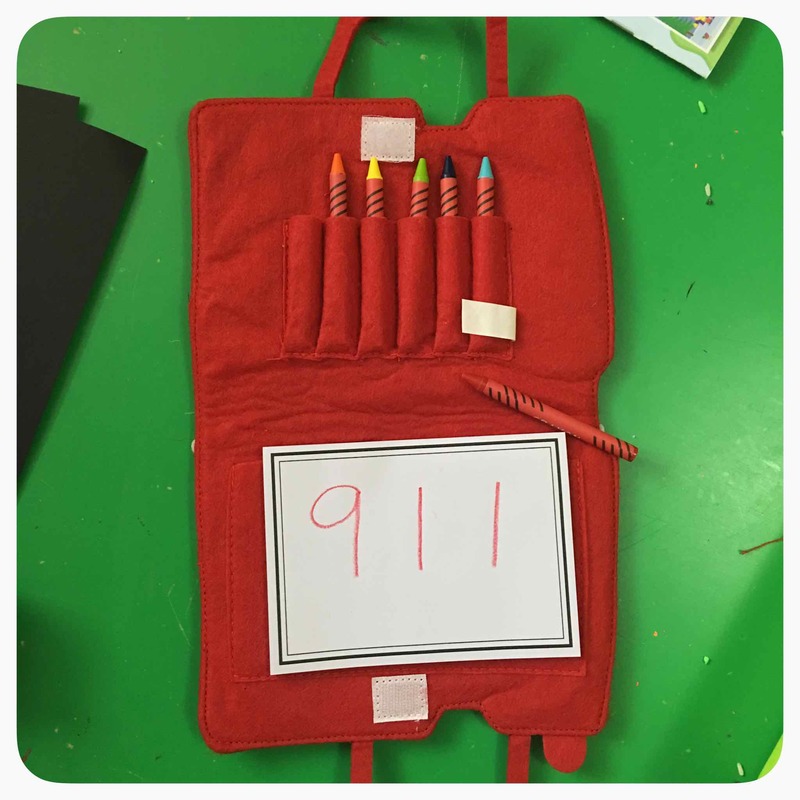 We used practiced how to write 9-1-1. How to dial it in case of an emergency and also how to answer some of the questions.